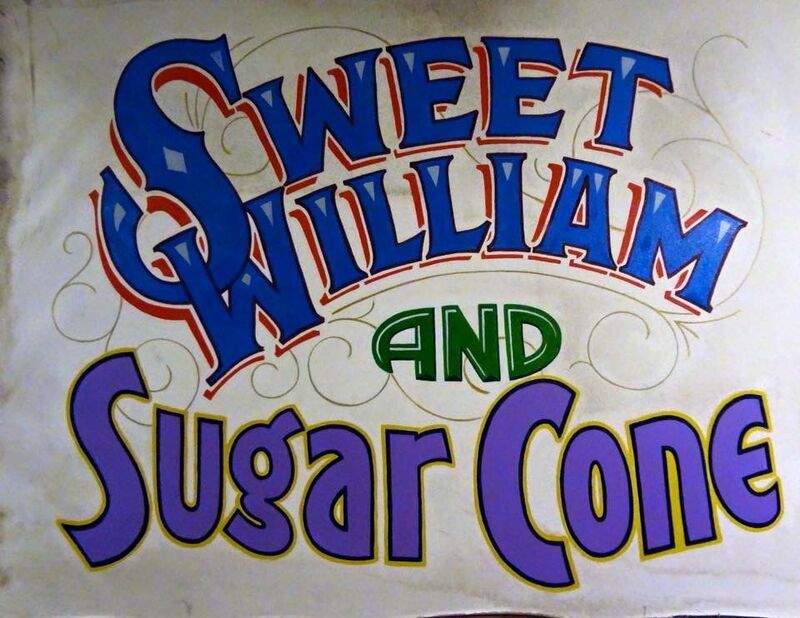 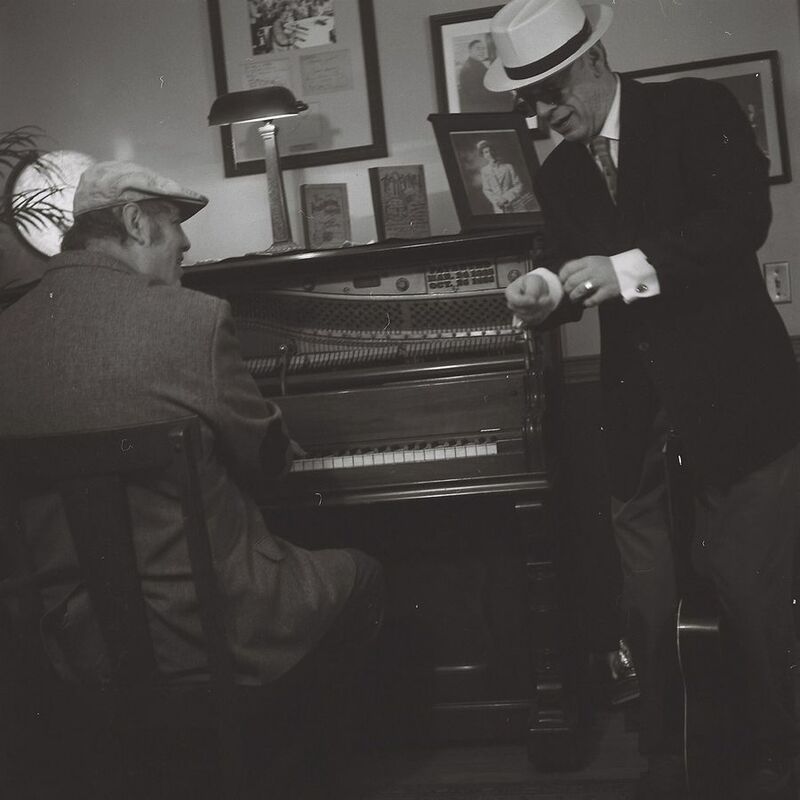 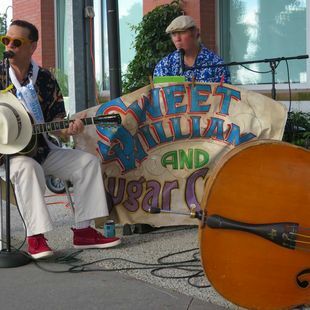 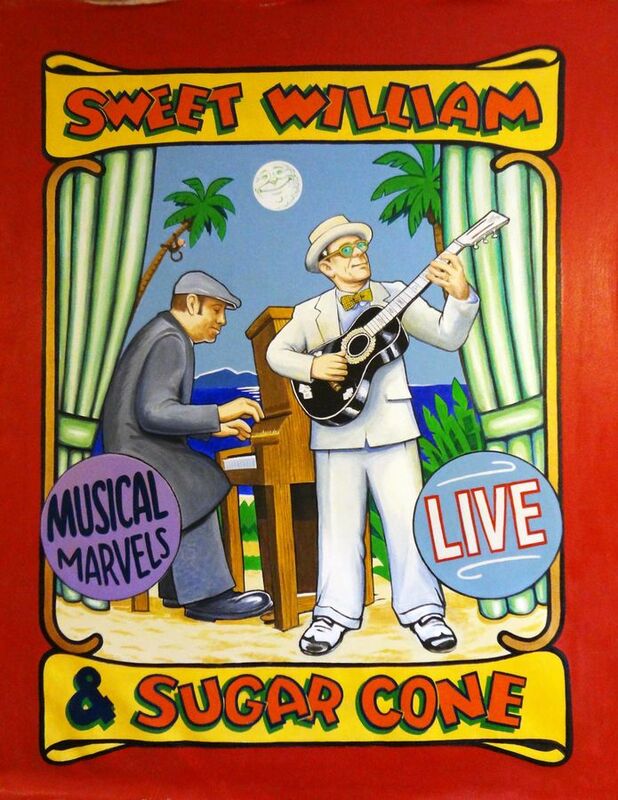 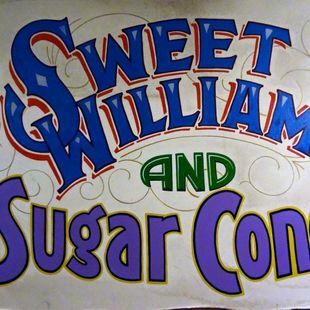 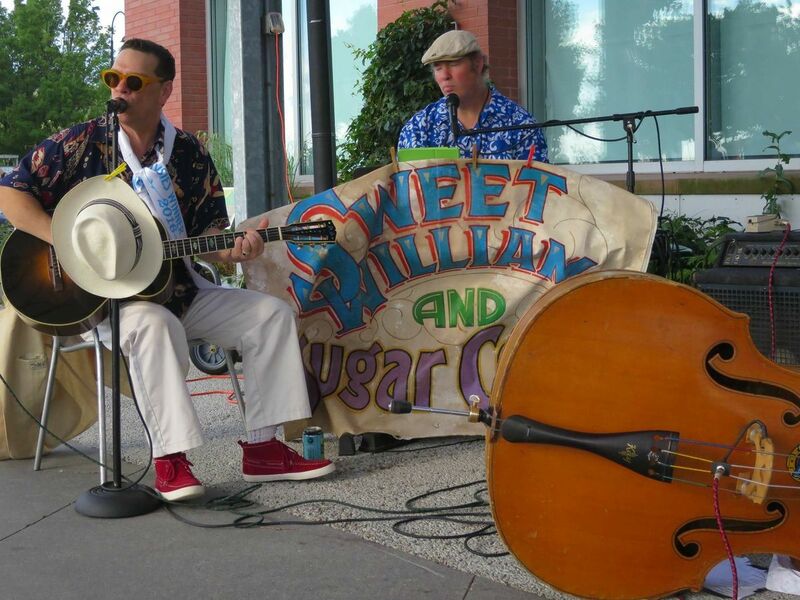 The Piano/ Guitar w/ vocal duo that is Sweet William & Sugar Cone are quite unique with a musical voice that harkens back to the ragtime era. 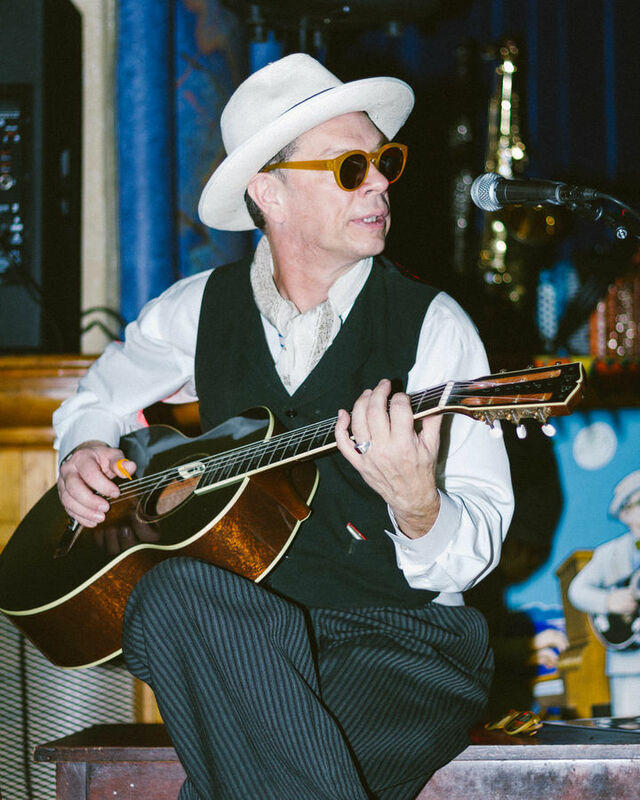 They are no nostalgia act though as young fans and music lovers admire their relevance to today's musical demands and showmanship. 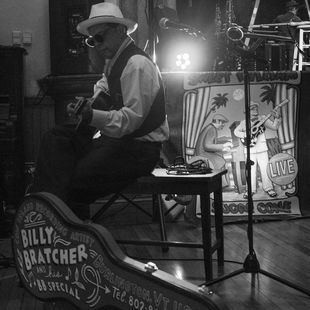 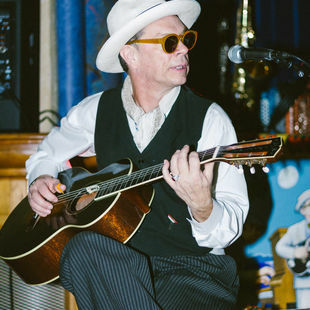 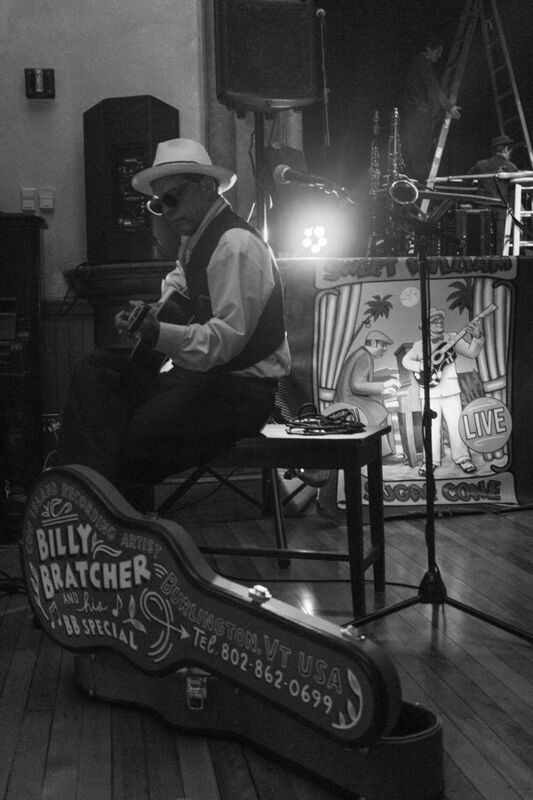 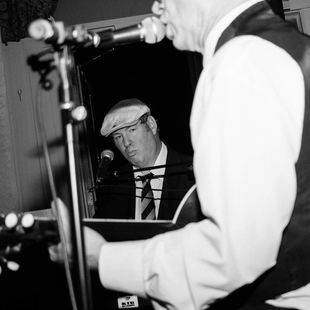 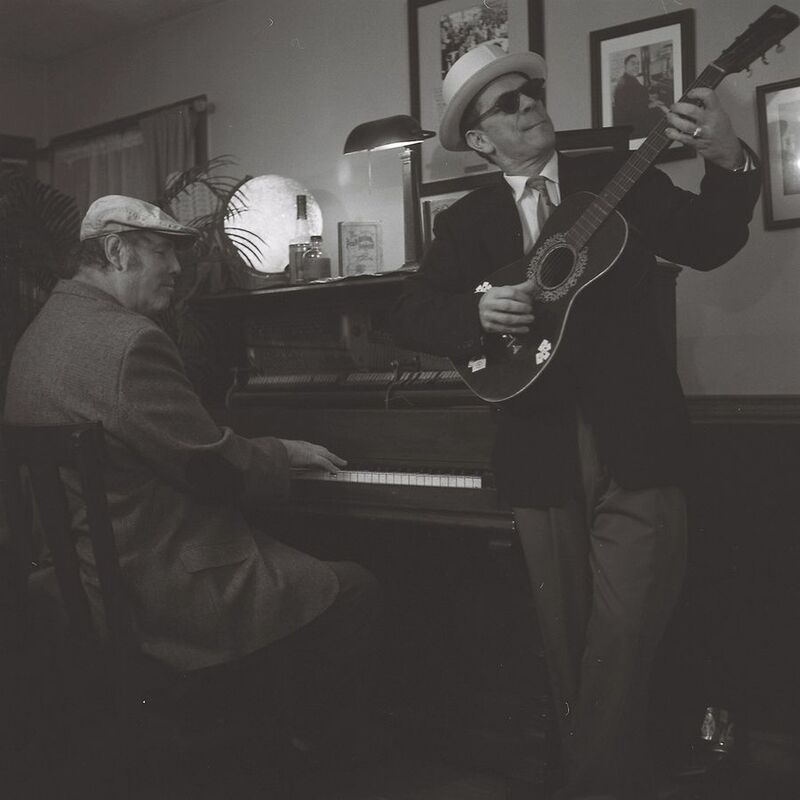 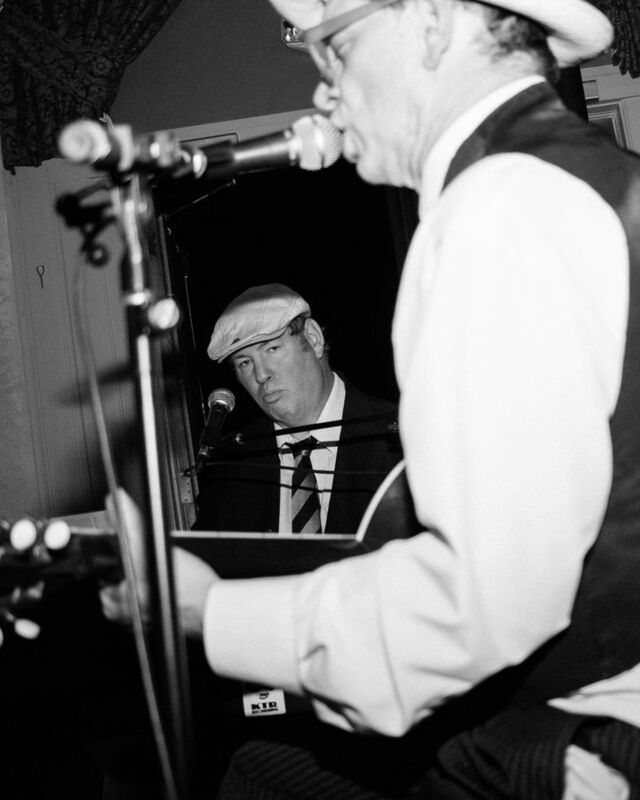 The traveling troubadours site the duo Scrapper Blackwell and Leroy Carr as influences. 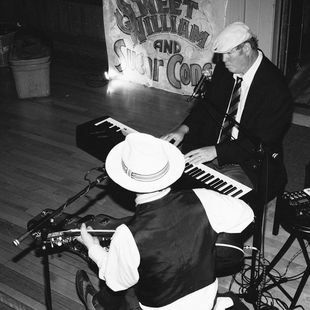 Toe tapping, snappy jazzy blues can be heard in their repitore of thousands of songs that reflect stories of rural and city life. 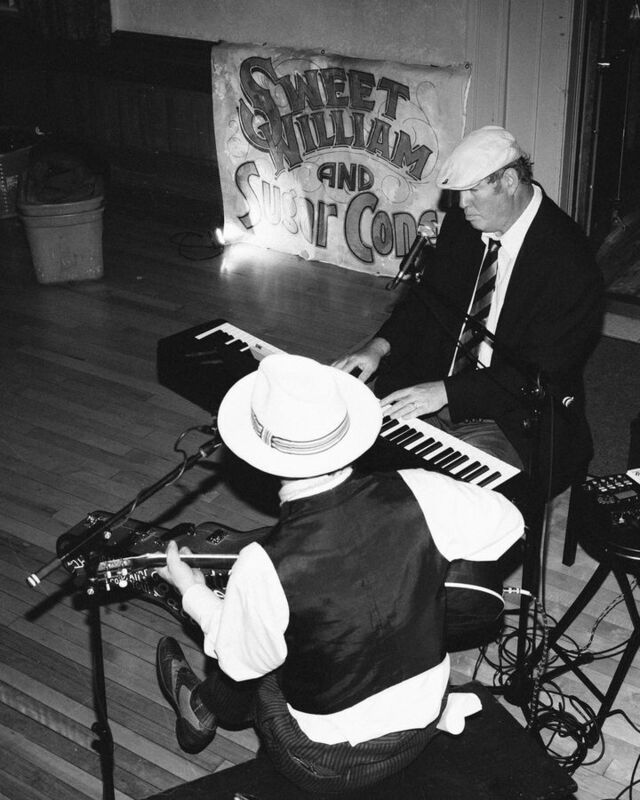 The well traveled duo has settled on serene Northern Vermont as the perfect place to hang their hats. 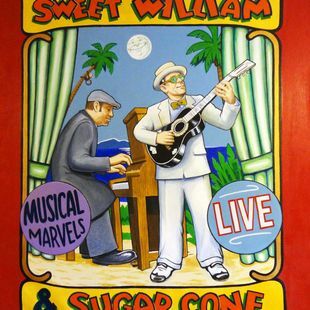 For added spice to your event that all will fondly recall, with reverence we recommend Sweet William & Sugar Cone Rose.